Joint Hearing of the Research & Technology Subcommittee and the Environment Subcommittee for the House Science, Space, and Technology Committee - Opening Statement of Rep. Stevens, Hearing on "Revitalizing American Leadership in Advanced Manufacturing." 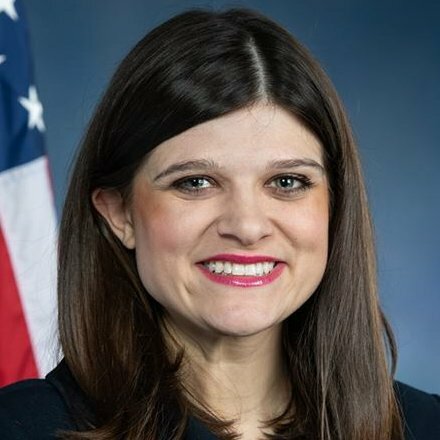 Haley Stevens voted Yea (Passage) - H Con Res 24 - Expressing the sense of Congress that the report of Special Counsel Mueller should be made available to the public and to Congress. Hearing of the Research and Technology Subcommitee for the House Science, Space, and Technology Committee - Opening Statement of Rep. Fletcher, Hearing on "Engineering Our Way to a Sustainable Bioeconomy."